Khenin asked Attorney General Avichai Mendelblit to halt passage of the amendment until the possibility of a conflict of interest on Regev’s part could be looked into. The Knesset Education Committee is expected to meet to approve the bill and send it to the Knesset for its final votes. The clause to which Khenin referred in his letter, Clause 13, calls for between 15 and 20 percent of government funding for films to go to works that were box-office successes and were produced by private filmmakers without government support. Culture and Sports Ministry Director General Yossi Sharabi has said in previous Knesset Education Committee meetings that the move was intended to give the public a say, similar to that of experts who see the films, in determining which receive grants. However, Khenin notes in his letter that there are only a few private filmmakers in Israel, with “one producer whose status in this field is central, dominant and in many senses monopoly-like – Mr. Moshe Edery. 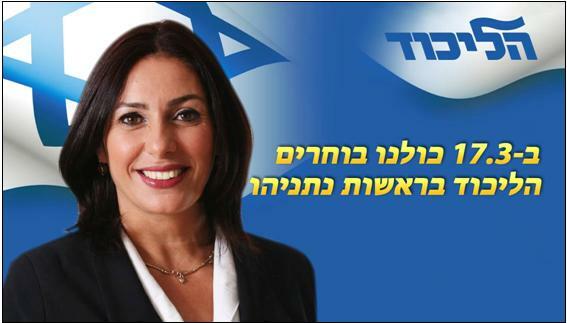 Minister Regev is in a serious conflict of interest because Moshe Edery is a close friend of hers. The Edery family and its widespread business interests in the film industry in Israel will be the main beneficiaries of the 15 percent of Israel’s film funding, because the law creates a track for them that bypasses the foundations,” Khenin wrote.